A MOVE to substitute platinum into gasoline-engine catalysts may be driven as much by sister-metal palladium's tight supply as by its record-high price, according to new analysis. Adding $100 per ounce this month alone to reach $1180 on Thursday, palladium now trades at a record $350 premium to platinum. 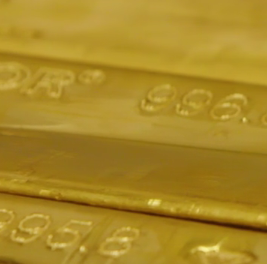 That compares to an average premium for platinum over the last 25 years of nearly $475. 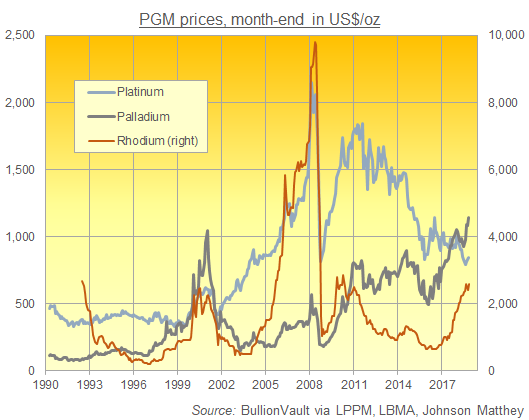 Fellow platinum-group metal rhodium has also risen steeply with palladium since 2015, recovering levels last seen in 2010 above $2,400 per ounce even as platinum has fallen to its lowest price since late-2003. "Platinum has substituted for palladium in gasoline cars in past price peaks," said Trevor Raymond, director of research at the mining-backed World Platinum Investment Council, on Wednesday. Pointing to the previous surge in palladium above platinum prices back in 2000, "Today it's not just an issue of price, but also supply," Raymond went on, launching WPIC's new analysis of third quarter demand and supply. 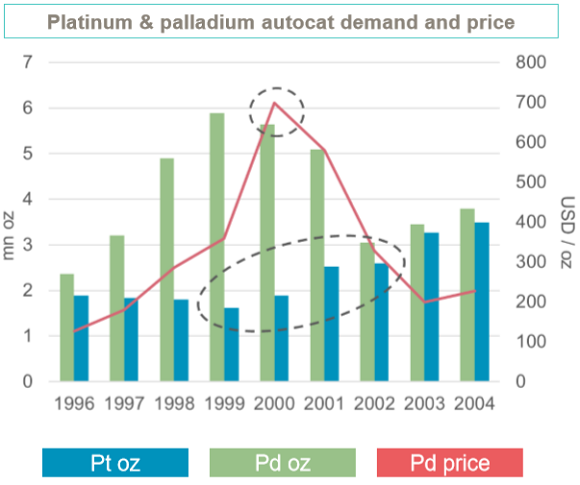 While palladium doesn't work in diesel autocats, it can be replaced by platinum in gasoline catalysts. But "It's not a flick of a switch for us," said General Motors' technical specialist Dr.Rahul Mital last month, explaining that the two metals cannot simply be substituted in the same catalytic system. Alongside its wide range of industrial uses, platinum last year found 42% of its global demand from autocatalysts, primarily for diesel engines. It has fallen sharply in price since the VW emissions scandal broke in 2015, coinciding with the plunge in sales of new diesel passenger cars in Western Europe, now down from almost 56% of the region's new registrations in 2011 to below 35% in summer 2018. Total platinum demand will lag supply by half-a-million ounces both this year and next, WPIC's new report says – a surplus of more than 15 tonnes in a global market of 232 tonnes. Palladium's price has meantime risen to new all-time price highs, and is currently dearer than its sister metal by a record $350 per ounce. It found 79% of its 2017 demand from autocatalysts for gasoline engines. In contrast to its sister metal, palladium is currently in deficit, with 2018 supply lagging forecast demand by 7.4 tonnes according to refining and technology firm Johnson Matthey, or perhaps some 35 tonnes according to both Metals Focus and competitor consultancy Thomson Reuters GFMS (now renamed Refinitiv). 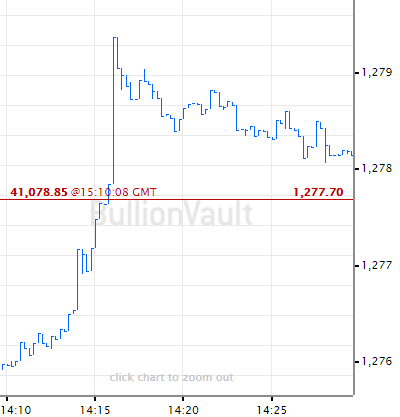 "Palladium prices have almost tripled since the start of this decade," note specialist consultants Metals Focus, "but supply in 2018 is only looking at a rise of just over 10% since 2010." That's because palladium-bearing rock always contains other metals, and so it only forms one part of a mine's revenues. 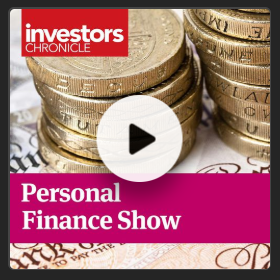 "For most operations, the decline in the platinum price has mitigated the rise in palladium," Metals Focus explains, deterring new investment in extra production. Palladium's No.1 producer, Nornickel (MCX: GMKN), earns only 36% of its total mineral revenues from the metal. Also producing nickel, copper and platinum, the Russia-based miner this month "reiterated an essentially flat palladium production profile out to 2020," says Metals Focus, meeting growing demand with metal already stockpiled by its Global Palladium Fund. "Platinum demand benefited following the 2000 palladium price peak," said Raymond at WPIC in Wednesday's presentation, noting that palladium – typically cheaper than platinum –peaked above $1000 per ounce late that year. 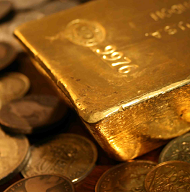 In response, he said, the volume of platinum used in autocatalysts grew 61% from 1999 to 2002. That figures includes demand for both gasoline and diesel vehicle systems however, and the jump coincided with a surge in Western European diesel car sales from 28.4% to 40.3% of new registrations according to data from trade body ACEA. Looking ahead, hybrid-electric vehicles are "typically be certified to lower emission levels," said GM's Rahul Mital at the London Bullion Market Association's annual conference in Boston last month. That should mean solid if not greater use of platinum-group metals overall, as the autocat systems needed to reduce emissions when a car's gasoline or diesel engine is used will require perhaps heavier PGM loadings. Now facing "significantly more stringent" emissions rules than either Europe or the United States apply, automakers in China are likely to find palladium's tight supply outlook a growing concern, Raymond at WPIC said Wednesday. The China 6 regulations "will be doing things that haven't been done in the West before," he went on, calling it "quite a big deal" for autocat PGM demand because it will "likely need a lot more" metal to meet Beijing's tighter standards, potentially spurring some substitution of palladium with platinum in gasoline systems.